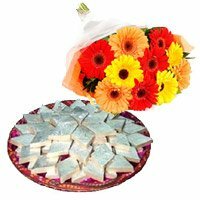 Rakhi is an amazing festival that is full of fun and frolic and is a special way to strengthen the bond between a brother and a sister. 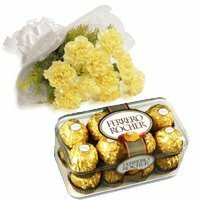 It is that time of the year when all the sisters in India are looking for the right gift for their brothers. 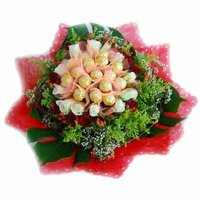 If you are too busy or hate to go to the crowded market, then shopping conveniently online from Bloomnbud.com makes real sense. 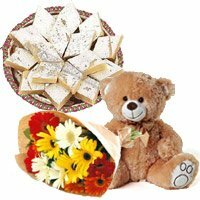 Sitting on your cozy couch you can browse through the wide range of Gifts to India that we offer. 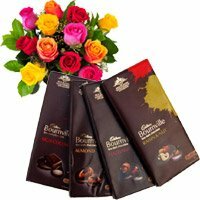 Depending on what your brother prefers, you can pick from the range that includes exceptional combos. 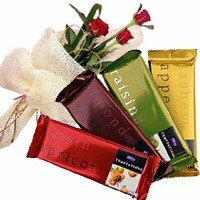 Each gift is coupled with a rakhi and includes something sweet. 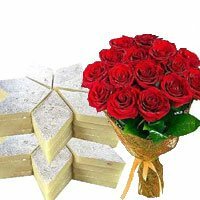 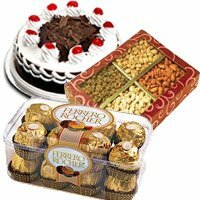 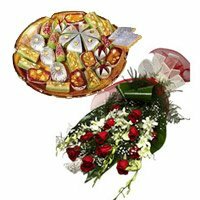 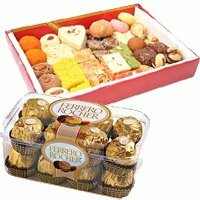 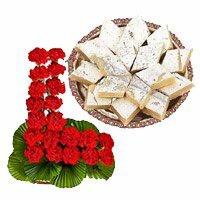 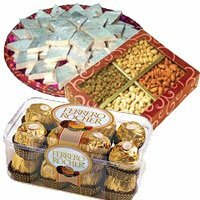 There are assorted gifts paired with chocolates and sweets like kaju burfi, besan loddoo and soan papdi. 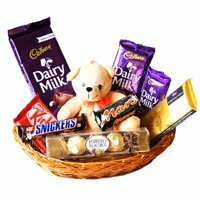 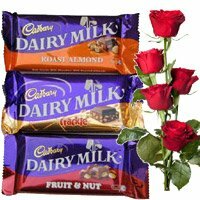 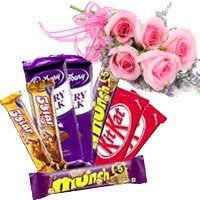 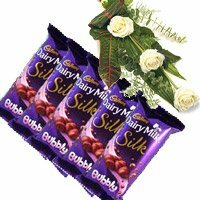 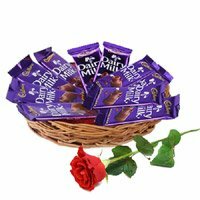 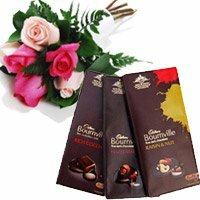 If your brother has a really chocolaty taste then you must go in for a combo that caters for the chocolate lovers with Kitkat, Dairy Milk Silk or a mix of imported chocolates, or Send Chocolate Gifts to India. 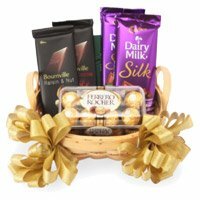 Depending on the age, taste and your brothers requirements you can select gifts ranging from shirts, belt, deodorant, Parker pen, table clock, watch and more. 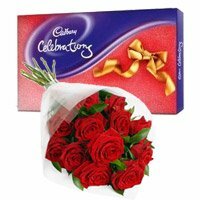 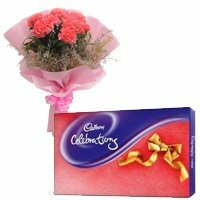 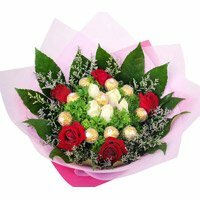 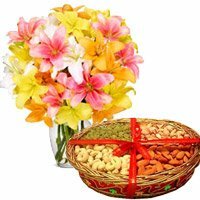 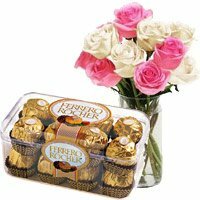 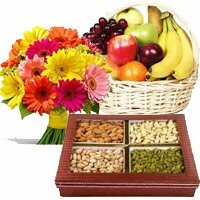 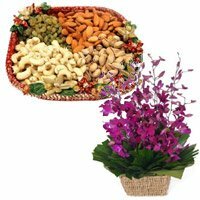 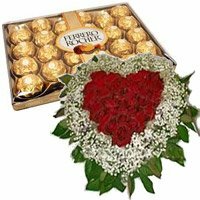 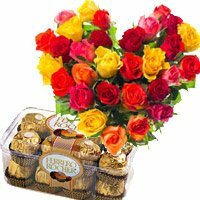 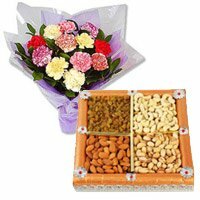 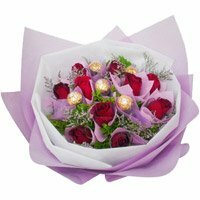 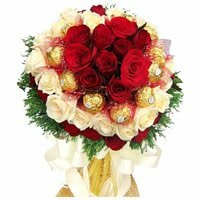 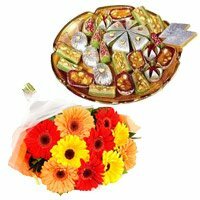 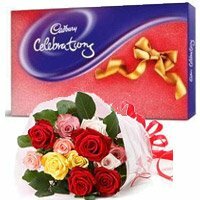 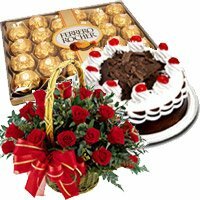 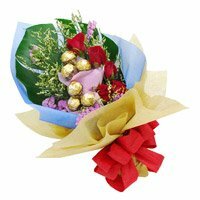 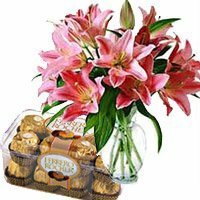 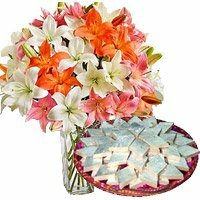 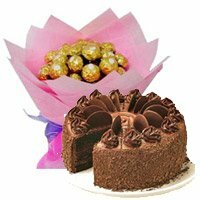 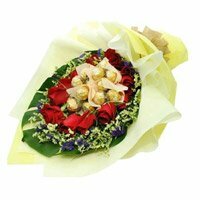 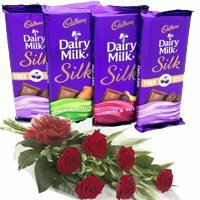 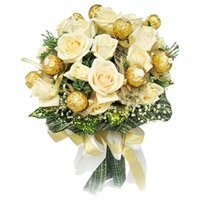 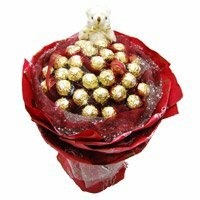 On the occassion of rakhi you can also Send Flowers to India for your brother or sister with no extra charges. 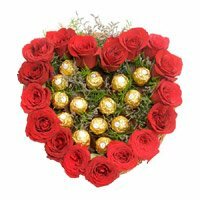 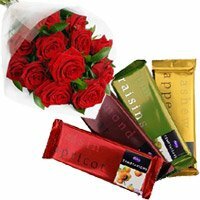 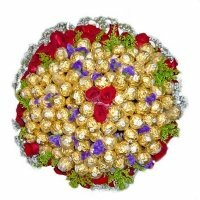 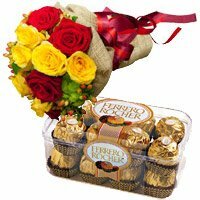 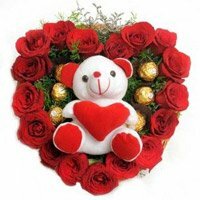 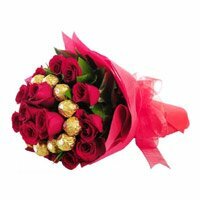 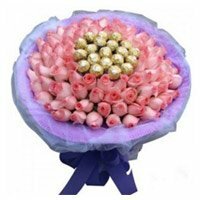 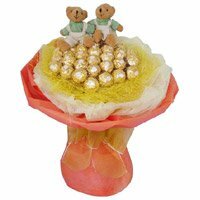 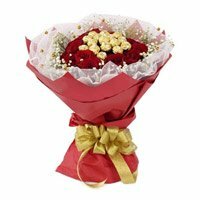 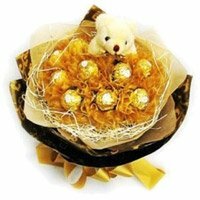 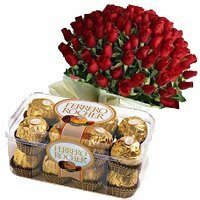 Bloom N Bud offers exceptional Rakhi Flowers to India with value prices.